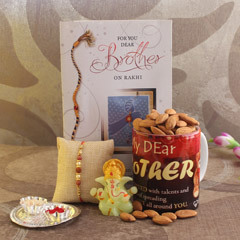 All these years your brother has been a great support in your life and Raksha Bandhan comes to show up your reciprocation for the same. 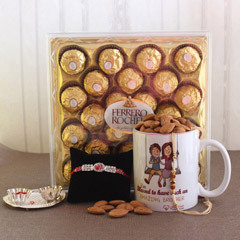 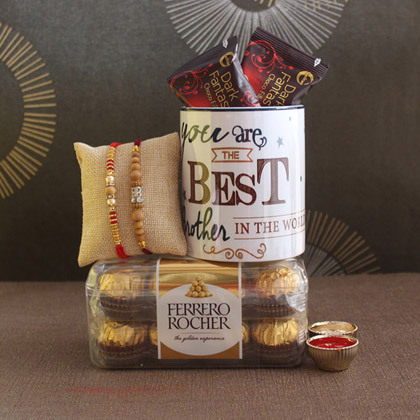 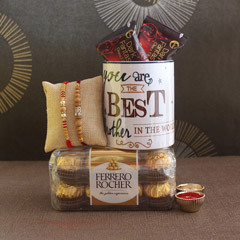 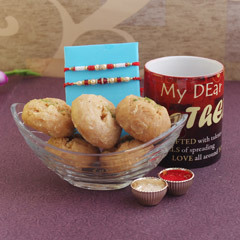 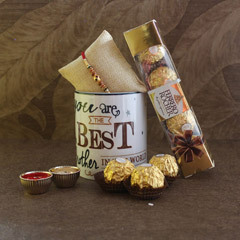 Nothing, but a lovingly designed gift along with a beautiful Rakhi to tie on the wrist will speak for you. 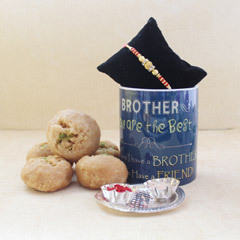 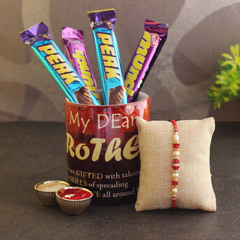 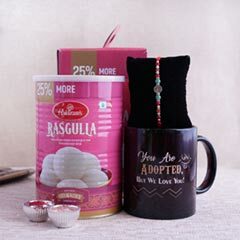 This product will be an apt Rakhi gift choice for brothers from their sisters.